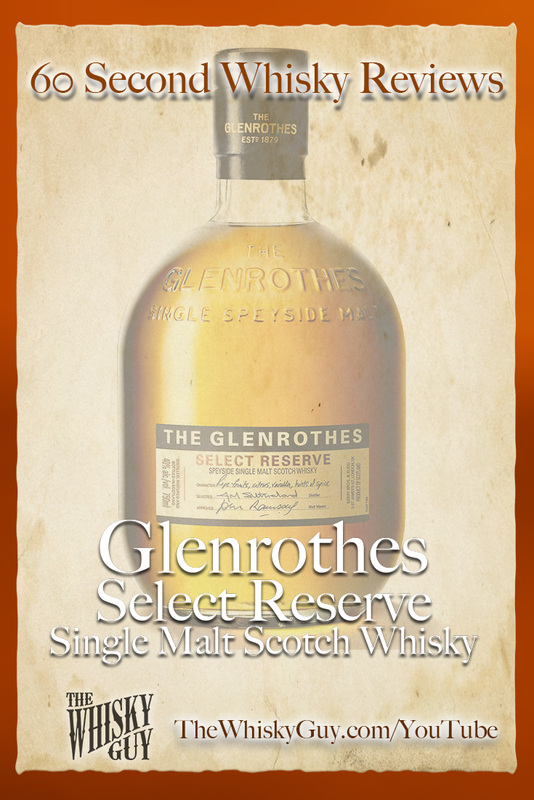 Does Glenrothes Select Reserve belong in your whisky cabinet? 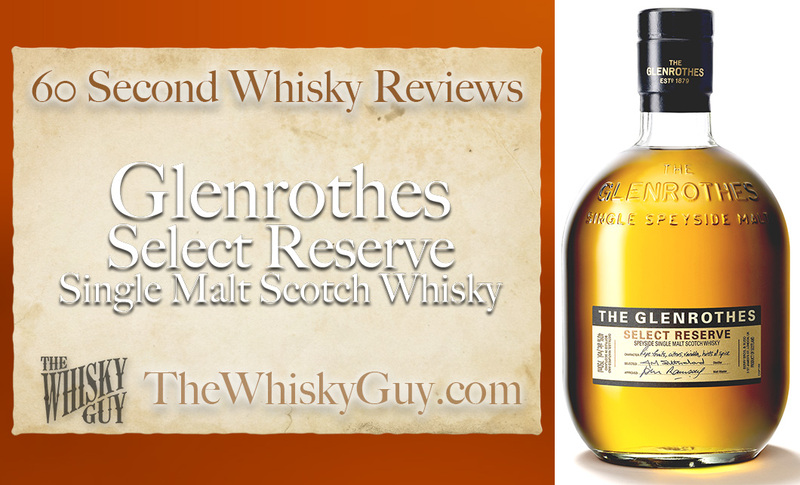 Find out as The Whisky Guy reviews Glenrothes Select Reserve Single Malt Scotch Whisky in 60 Second Whisky Review #092! With Scotch growing in popularity, Glenrothes started bottling this no age statement whisky in 2004. 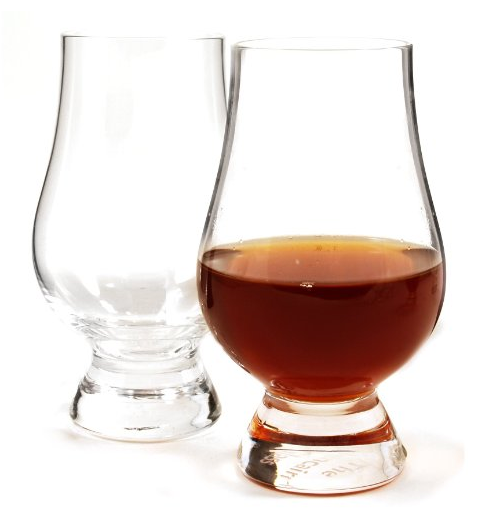 Is it worth putting in your whisky cabinet? 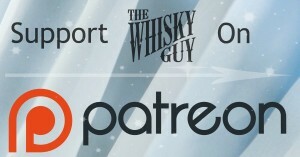 Give me 60 seconds and find out as The Whisky Guy tastes Glenrothes Select Reserve Single Malt Scotch Whisky in 60 Second Whisky Review #092!